DEDICATION: To my Brothers, global fraternity of wisdom, my Teachers, my Dear Mother, and my children from other fathers all over the world. 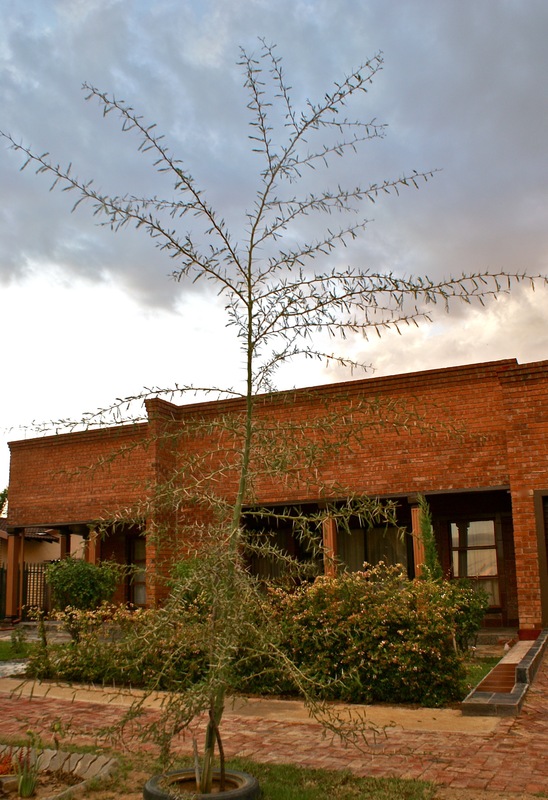 Trees and flowers planted round Chilembo Heights residence have each a name, and a story to tell. The Acacia Lisebo Maria tree is Dear Mother’s life metaphor. Her deep loyalty and commitment to her friends I have yet to fathom. She loves her enemies. Over time, she ever actively seeks to bring them closer to her, if not under her wings. Ever benevolent to the enemies and their offspring, if and when they die she will contribute to seeing to it that they are buried with dignity and honour. Amazing Grace. Forced to close a protracted intense, mutually irreconcilable conflict on certain crucial matters of principle, the great royal prince, his highness doctor professor Mdadakumbakumba Kumdada threw in a verbal salvo … (Continued in the book: “MACHONA AWAKENING – home in grey matter”. Order book on Amazon). By Simon Chilembo in Art, Business, Coaching, Creative writing, democracy, Family, Fiction writing, Health & Wellness, History, injustice, Philosophy, Poetry, Politics, poverty causes, Psychology, Short stories, Sociology, Sport, Uncategorized on February 27, 2015 .